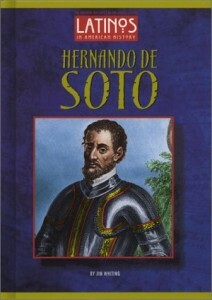 De Soto made his fortune in Peru with Pizarro. He sought even more riches in Florida and the Southeast. He was the first European to cross the Mississippi River. By then, his expedition had lost focus. The river later became his burial site.